Lowe's Home Improvement has been an early adopter of augmented and virtual reality in their business practices, so it was a bit of surprise that their name was absent from the ranks of companies launching ARKit apps last week. 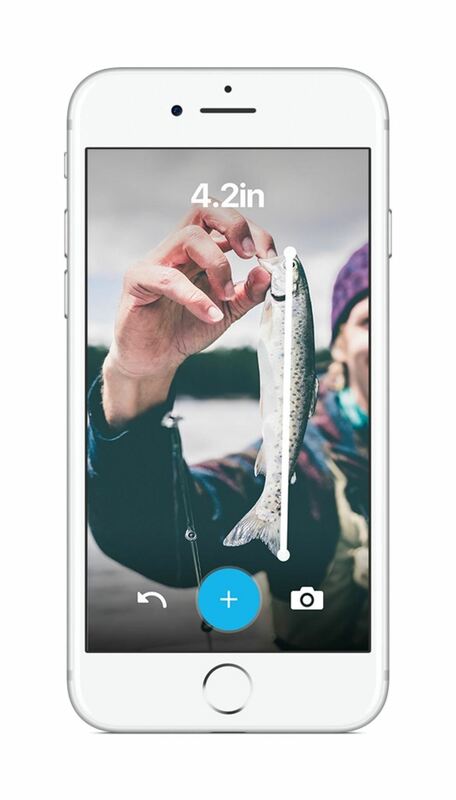 The retailer has returned order to the universe with the introduction of not one but two iOS apps assembled with the AR platform. 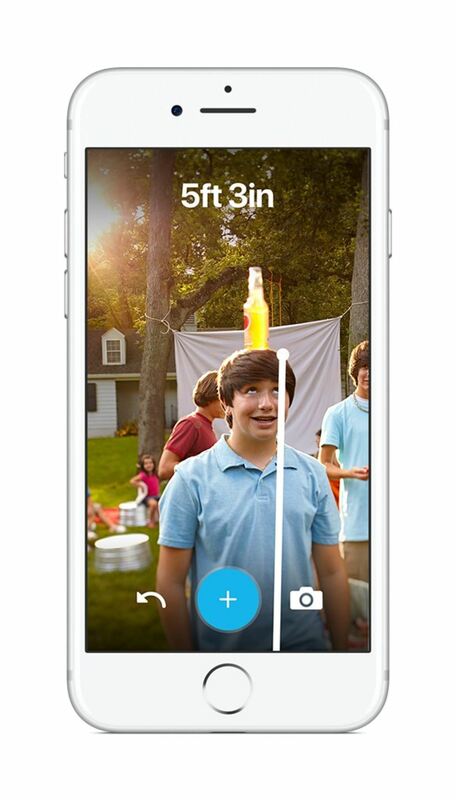 Available now in the App Store, Measured by Lowe's gives the company their own branded version a tape measure app. While it lacks the features of room scanning ARKit apps that debuted last week, like TapMeasure from Occipital and PLNAR by Smart Picture Tech. In addition to utility, Lowe's presents Measured as a means for social sharing. Look how tall Junior is now! "At Lowe's, we believe in harnessing the power of technology to solve every day problems. Beginning with the Holoroom debut in 2014, to the launch of Lowe's Vision last November, to the introduction of In-Store Navigation in March, Lowe's has been at the forefront of exploring how mixed reality technology can enhance the customer experience. We were immediately onboard to expand this capability into Apple's ARKit to help solve some of the most common visualization barriers in home improvement: measurement and design," said Gihad Jawhar, vice president, digital development at Lowe's, in a news release. Next month, the company's luxury furniture subsidiary, The Mine, will offer Envisioned, an ARKit app that enables users to view accurately scaled 3D models of products in their space and capture the visualization for sharing with others. If that sounds familiar, it is because there are dozens of apps that offer these same capabilities, most recently the ARKit apps from Houzz and IKEA. "Our customers come to The Mine for a seamless, high-touch shopping experience that combines design-inspired home furnishings with a personal concierge level of service. With our new app, we're taking this virtual showroom a step further to build customer confidence before they buy," said Michelle Newbery, president of The Mine. While Envisioned is not a revolutionary concept, Lowe's Innovation Labs has applied what they consider a breakthrough in 3D scanning technology to the app. Envisioned uses the company's proprietary LIL 3D content creation and management software to capture and render the product models, as showcased in the video below.